Hey guys, it's Deena today hosting our fashion link up. How is it August? 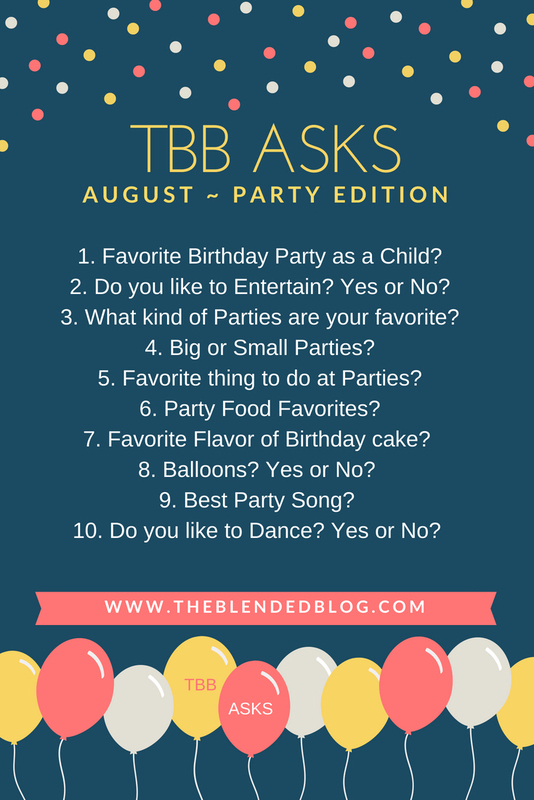 Don't forget on Monday we're hosting our monthly #TBBASKS also we have some exciting news coming in that post. Please join is in the party themed fun! Now back to your regularly scheduled fashion post. I have not really been wearing anything other than coverups and bathing suits, but if I had to pick my favourite outfit this summer? Camo and denim all the way. Here's a little inspiration for an outfit I picked up half in Seattle the other half in Calgary. You'll have to hop over to my blog- Shoes to Shiraz to see how it looks. Sneaky, I know. Also sneaky? These links are affiliate and any commission earned will go to my camo obsession. 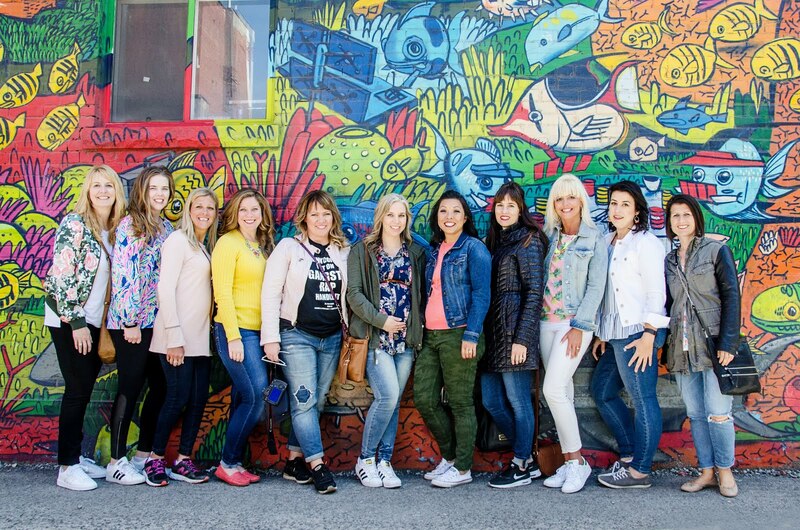 Join us in our link up!